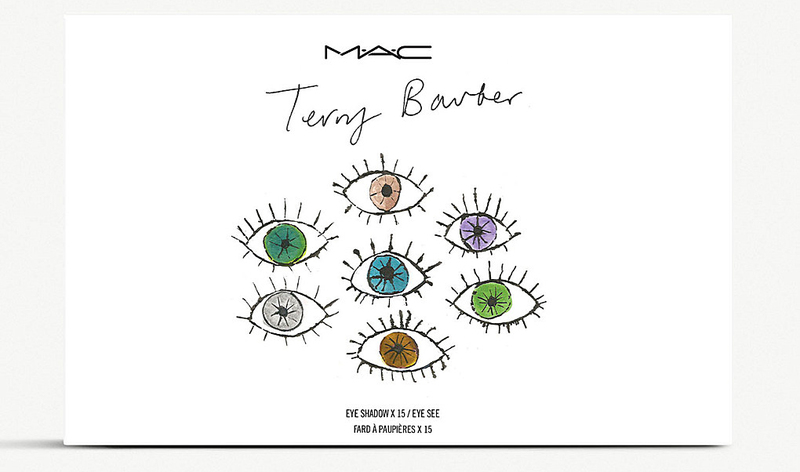 MAC Cosmetics introduces the exclusive new limited edition Terry Barber Eyeshadow Palette, designed by MAC’s own Director of Make-up Artistry, Terry Barber. The palette, which is exclusive to Selfridges, includes 15 gorgeous shades hand-picked by the makeup guru who has been with MAC for no over 25 years. The palette features his favorite shades that celebrate iconic style movements. 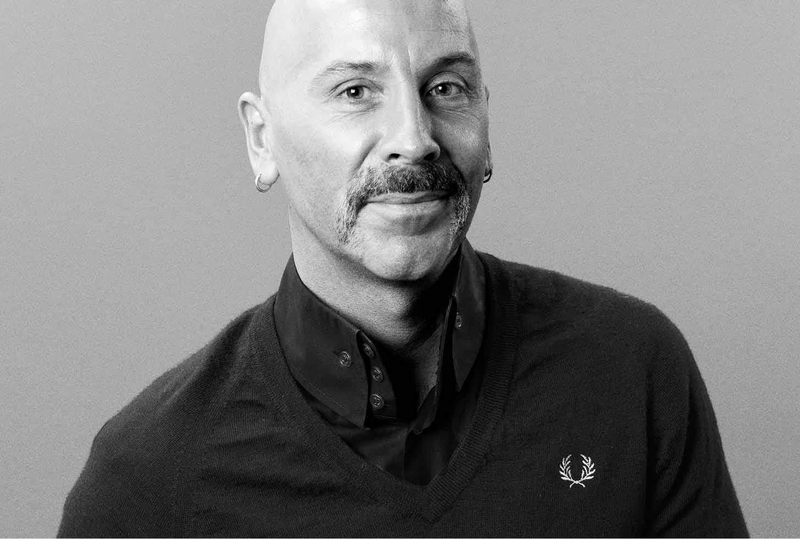 The Terry Barber Eyeshadow Palette combines shimmers and mattes, light shades, transitional shades, and deep, richly saturated colors. 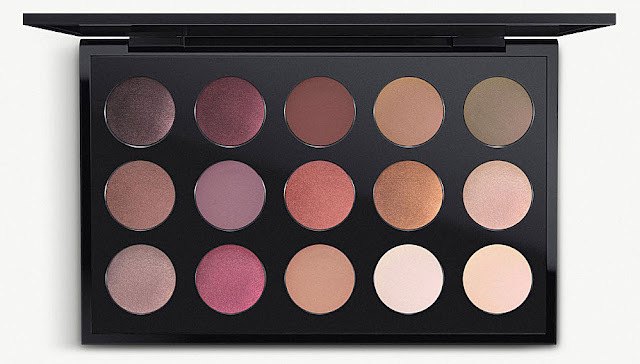 The palette is comprised of shades from MAC’s permanent selection and it actually comes in a form of an empty 15-pan palette that is pre-filled with individual shadows. MAC x Selfridges Terry Barber Eye See Eyeshadow Palette is now available to purchase exclusively from Selfridges and Selfridges.com.